The Proton joint venture was the centerpiece of a series of agreements signed during a visit of Malaysian Prime Minister Mahathir Mohamad. 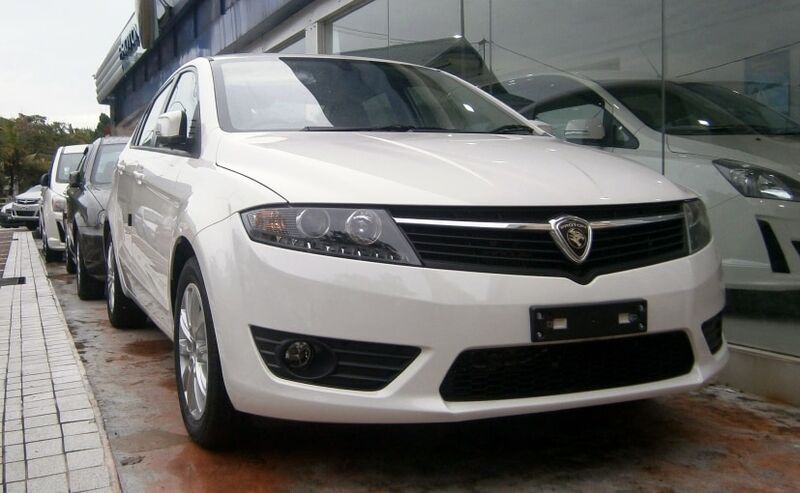 A joint venture between Malaysia's Proton Motors and Pakistan's Al-Haj group will begin producing cars from June, officials said on Friday at a ceremony in Islamabad unveiling a series of business accords between the two countries. The Proton joint venture, first agreed last year, was the centerpiece of a series of agreements signed during a visit of Malaysian Prime Minister Mahathir Mohamad. Pakistani officials said the deals would total around $800-900 million. "These partnerships are just the beginning and I look forward to more and more partnerships," Board of Investment chairman Haroon Sharif said at the signing ceremony, at which Mahathir presented Pakistani Prime Minister Imran Khan with a symbolic car key. The Proton plant, near the southern port city of Karachi, is the latest in a series of assembly deals set up in Pakistan by international auto makers including Volkswagen AG and Hyundai Motors. "We were told that the first Proton which will be assembled here will be on the roads next June in Pakistan," Sharif said. The deals come as Pakistan steps up efforts to attract foreign investment. The country is struggling with a ballooning current account deficit and a balance of payments squeeze that has forced it into bailout talks with the International Monetary Fund. In recent months, it has signed multibillion dollar credit and investment deals with countries including Saudi Arabia and the United Arab Emirates. It is also a central part of China's vast Belt and Road Initiative through the $60 billion China Pakistan Economic Corridor. As well as the Proton accord, Malaysia's Edotco Group (IPO-EDOT.KL) signed agreements in the telecoms sector with local units of China Mobile and Telenor, as well as local mobile group Jazz. Other deals included a halal meat agreement signed by the foods unit of Pakistan's Fauji Foundation conglomerate and a $20 million venture capital agreement between Pakistan's Fatima Ventures and Gobi Partners of Malaysia.